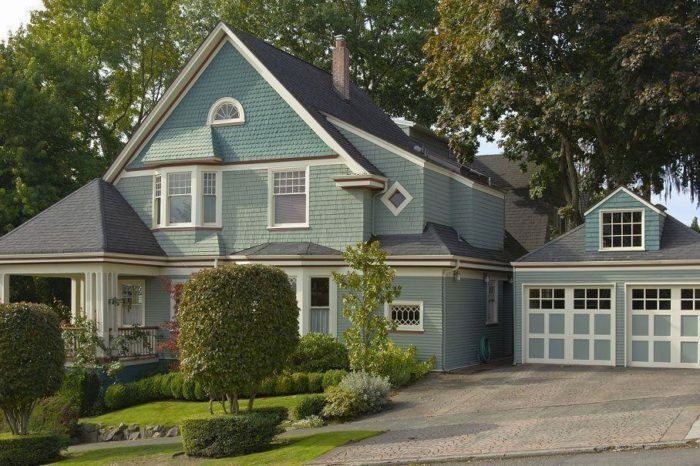 John’s Plumbing & Pumps delivers above-average plumbing services in Lakewood, Washington. For more than 60 years, our family has been proudly serving Pierce County. So, by doing business with us, you’re supporting a local business as well as the local economy. Our mission is to provide plumbing services that both accomplish the job at hand and give locals a face and a name for a local plumbing service they can call when the time comes. Building on that mission is reaching out to communities on the outskirts of the big metropolitan areas. By dispatching plumbers quickly, we are able to answer your call and get you the service you need faster than other companies. Extensive formal education and ongoing industry training keep us innovating and moving forward each year. And it’s part of our mission to continue that upward trajectory for years to come. Serving the Lakewood, Washington community is part of our goal to continuously extend our reach; offering high-quality plumbing services delivered with care and respect for your home. Our team sees the whole picture when it comes to plumbing. It’s not just about cleaning drains, fixing leaks, and making sure water flows when we turn on the faucet. The purpose of modern plumbing is to keep communities healthy and functional. Without a working network of pipes carrying clean water to every house and building, and another network carrying dirty water to treatment plants, we’d be living in a pretty miserable and disease-ridden world. We have municipal water treatment plants to thank for keeping our cities clean and healthy. Sewage control, in one form or another, has been around for centuries, but older systems largely relied on channels that sent waste to public waterways for dilution and “removal”. Problems occurred, however, when cities grew and direct or indirect contact with contaminated water starting making people sick. Public water supply and sanitation systems are so ubiquitous now, however, that they are largely taken for granted. They are always there, and they’re always working… until they aren’t. And when pipes break down, clean and dirty water end up in the wrong places. Sometimes catastrophically. Plumbers support the need for water and sewage systems to operate at full capacity at all times. And in large metro areas, this is critcally important. 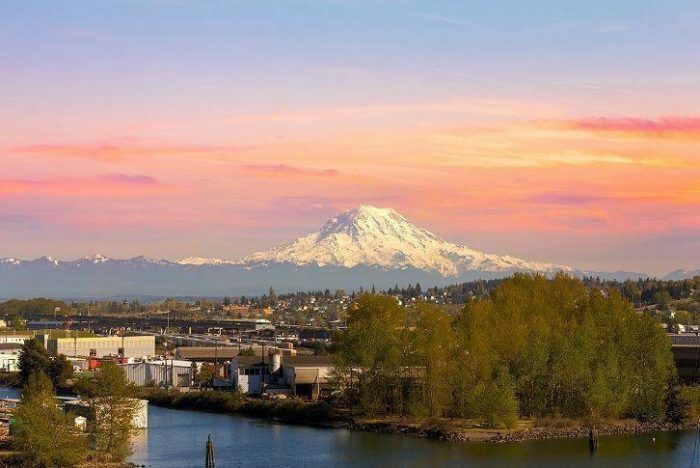 The plumbers at John’s Plumbing & Pumps are proud to do their part in keeping cities like Lakewood, Washington clean. Plumbing issues don’t wait for a convenient time. And neither do we. That’s why we offer 24/7 plumbing service for all of Pierce County. If you need help with a major water leak, a broken water heater, or a damaged water or sewer main line, give us a call right away. A plumber will be dispatched to your location and we will do what we can to help you stabilize the situation while you wait for their arrival. John’s Plumbing & Pumps is available by appointment or for emergency service. Call today for friendly, expert plumbing service in Lakewood, Washington.